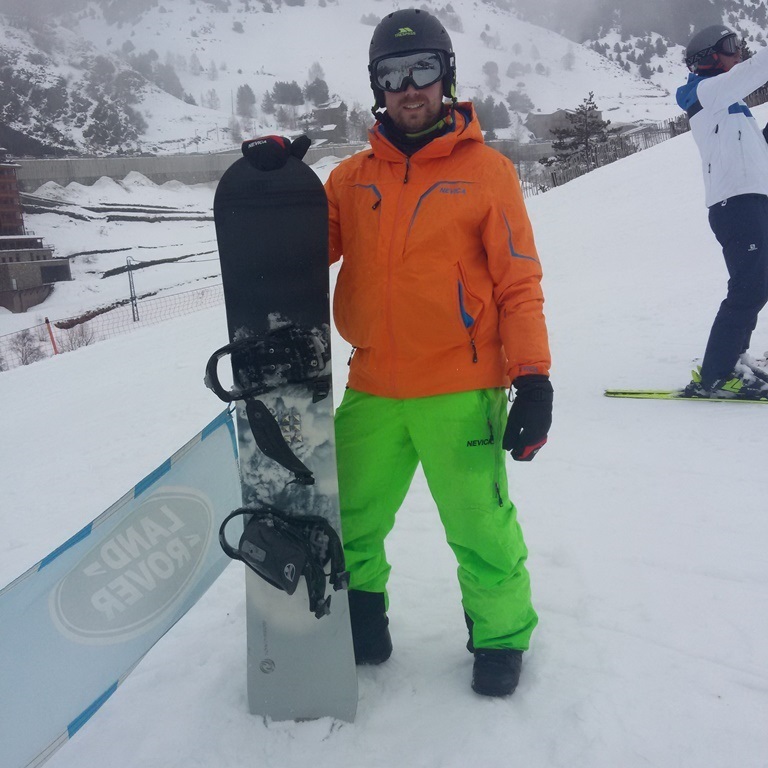 It seems like ages ago since I was in Andorra snowboarding! I’m already thinking about where to go next! Did you catch my recent post about the Hotel I stayed in? 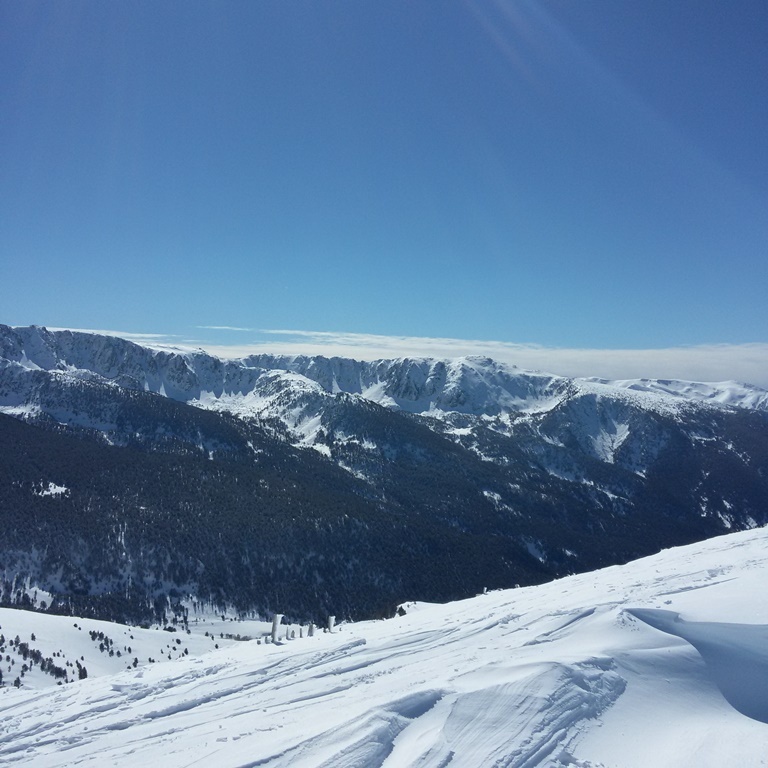 How can I not share a post about the most important part about the trip… snowboarding?! Like a lot of ski resorts, the blues pistes can be quite varied. 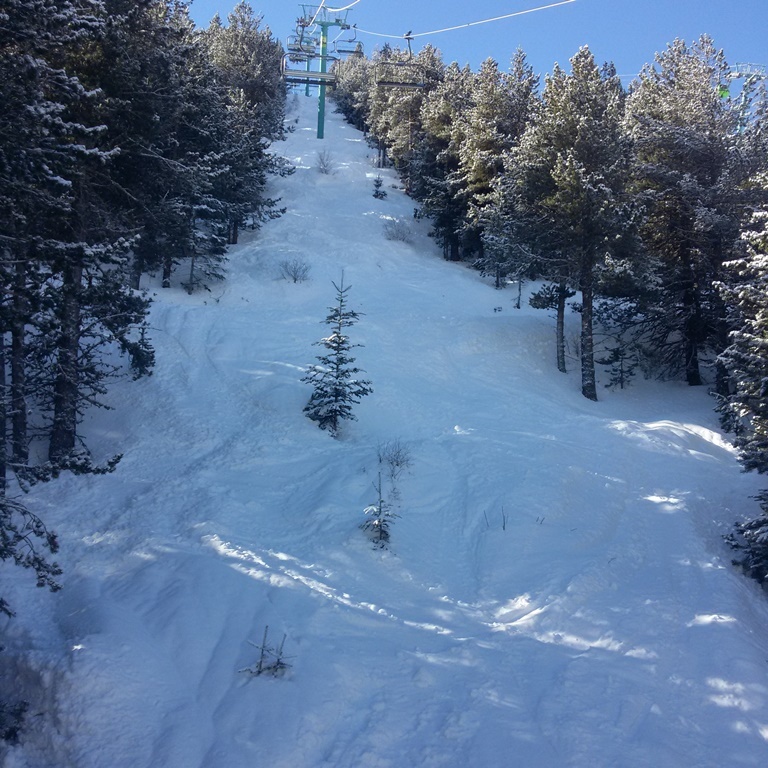 Some of the slopes can be fairly steep and more like reds. Then you can get some reds aren’t that bad! It’s a fairly high resort, the village is at 1710 metres and rises to 2,580 so its a fairly snow sure resort! If your looking for vibrant apres ski and nightlife head to Pas De La Casa, its known as Ibiza on snow! 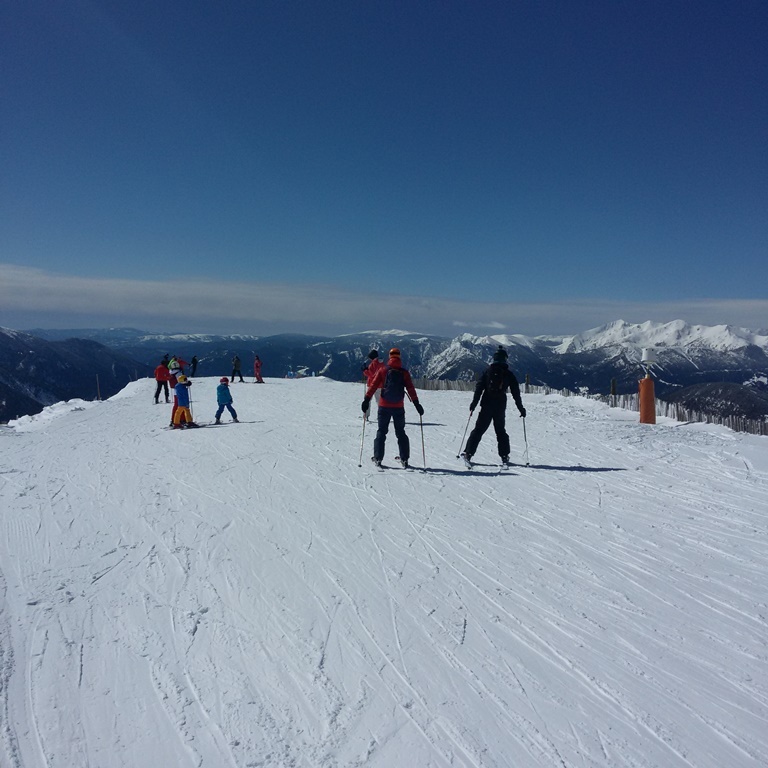 To access the heart of the slopes at Espiolets, you can either take the Gondola which is really busy most days or a short walk takes you to a chair lift which also takes you up to the main slopes. Temperatures can get really cold in the Pyrnees, as long as you’ve got some good base layers and jacket and trousers and you’ll hardly notice the cold! The run from Soldeu down to El Tarter via Gall De Bosc (8.2km or 5 miles) is amazing, with its stunning scenery and descent down 850 metres! From the top of the run at Tossal De La Llosoda you’ll be blown away by the views over the mountains and stunning scenery. 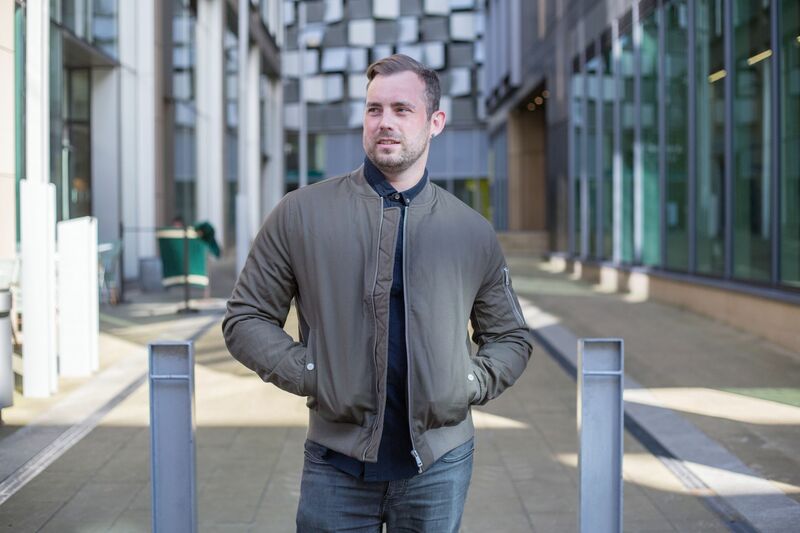 There’s a wide choice of restaurants and bars for when you want to grab something to eat or drink. 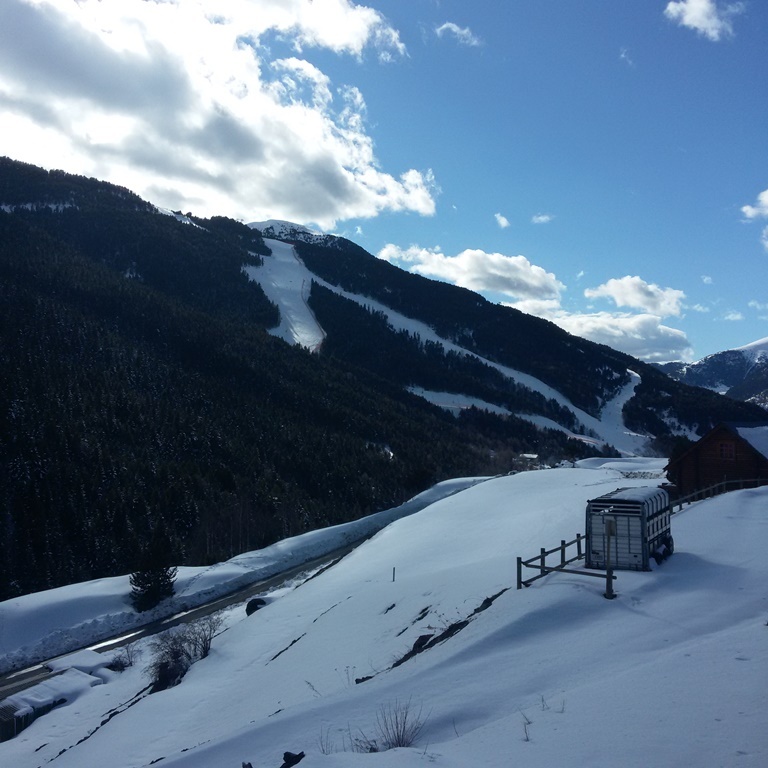 Snowclub El Tarter is worth a visit if you’ve made it down to El Tarter. 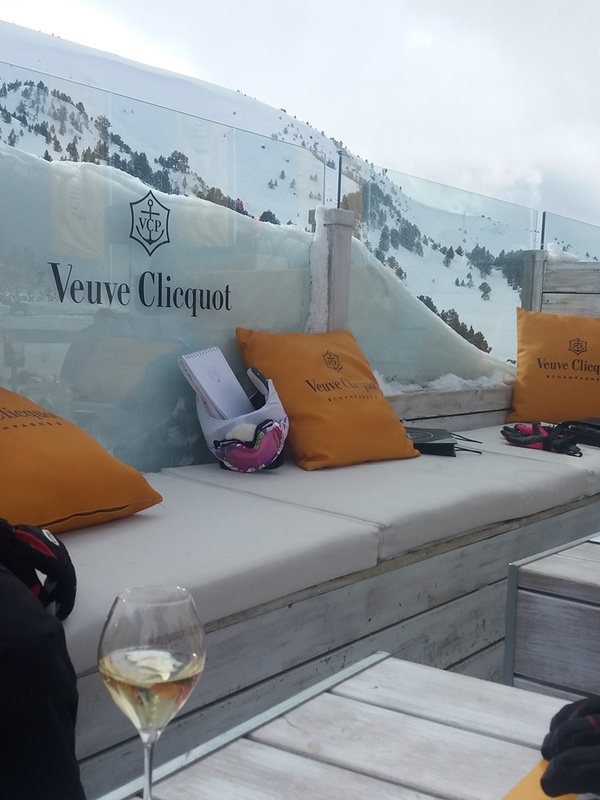 The Cliquot snow club often has a live DJ on where you can kick back, and enjoy a drink in a chilled out atmosphere. 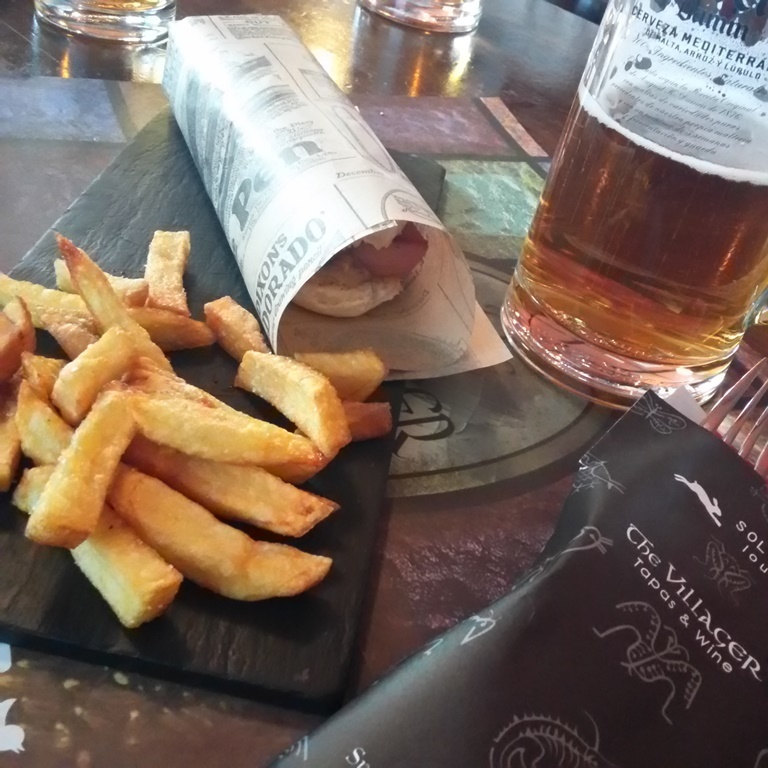 Drinks prices are fairly reasonable, around €4 for beer and €3 for a coffee or hot chocolate. Main meals cost from around €10. 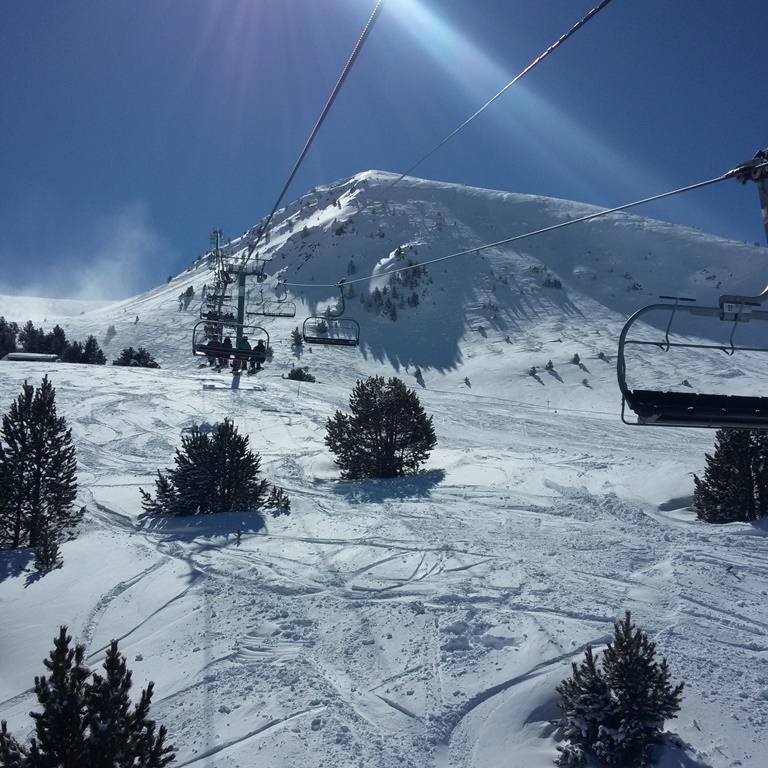 An adult day lift pass for Gran costs €49 or £43. A 5 day lift pass will cost you €217 or £192, probably one of the more expensive lift passes in Europe. It may sound expensive but I think its worth paying as you get such a massive amount of pistes to go at! I’d be surprised if you could get round it all in a week! 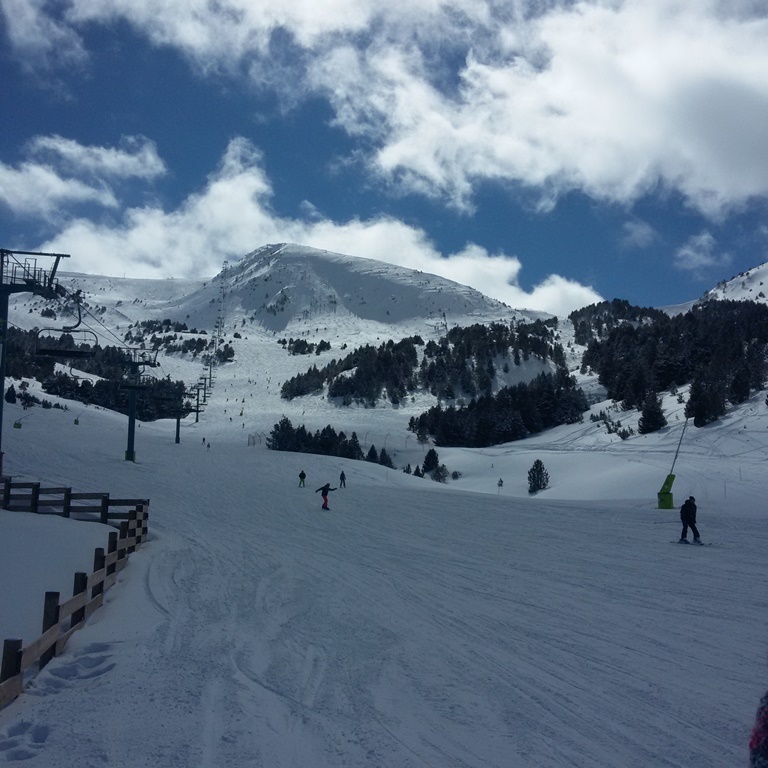 If you fancy doing an activity other than skiing or snowboarding, there’s plenty of choice at Grandvalira. Choose from snow mobiles, huskey dog sleding, snow shoes and snow tubing among! 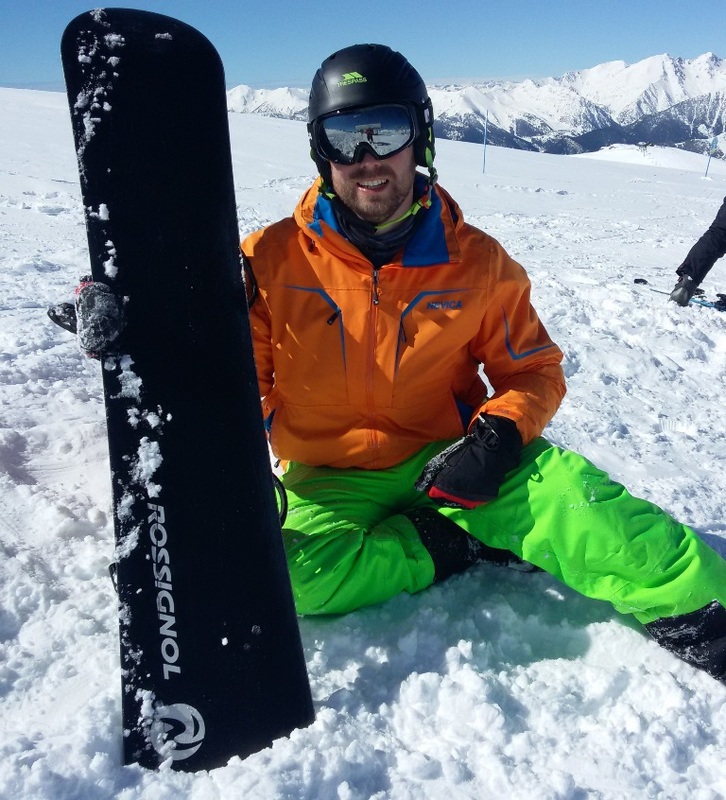 With a impressive 210km of pistes to go at and some amazing scenery, the Grand Valiria has a lot to offer both skiiers and snowboarders of all abilities. Although, I’d say its better suited to intermediate riders. Would I visit this resort again? Absolutely, But there’s so many other different resorts to see! Have you been skiing or boarding this year? 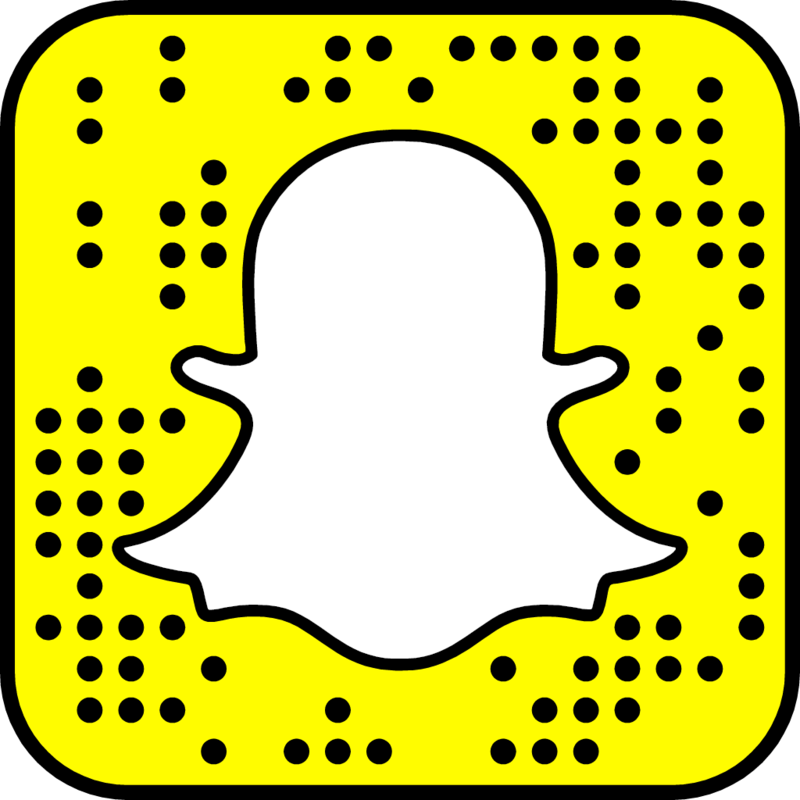 Where abouts did you go and what did you think?